Northside TNT hosted their first annual Festival showcasing what the Northside has to offer. 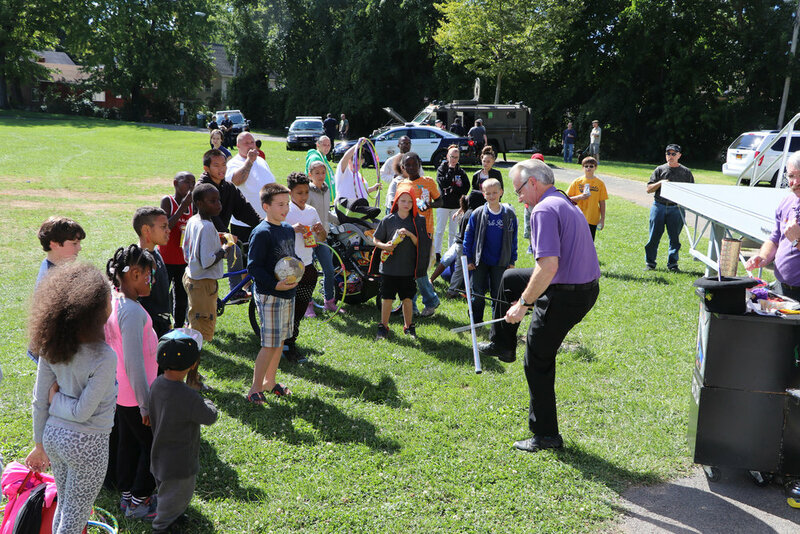 With over 300 attendees, there was something for everyone! 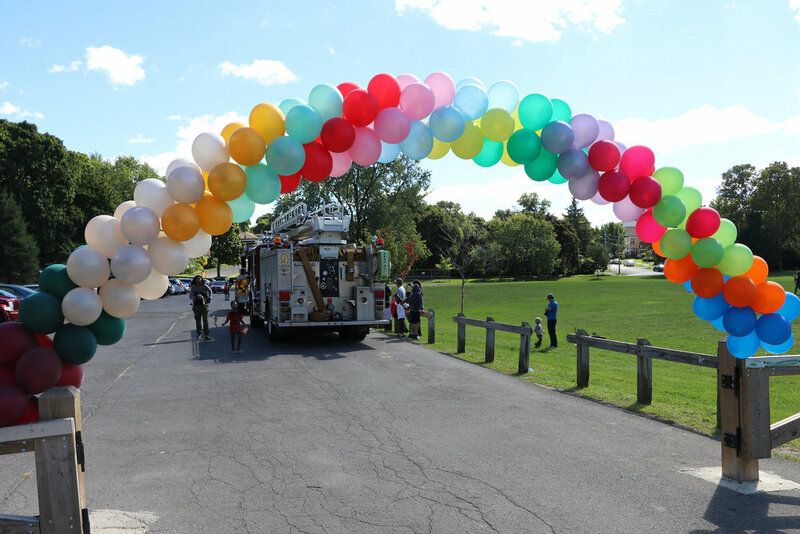 Syracuse Firefighters and Police Officers put together a kickball game with the kids and Open Hand Theater helped participants create their own puppetry while many children had face-painting fun! Families enjoyed the live band performances and were dazzled by the Twin Magicians!